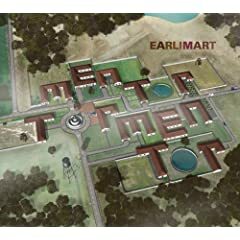 Earlimart’s music is fragmented in such a way that it makes their music sound a bit bleak for the radios while still sounding a little heavy for the montage videos as had rightfully stated by Pitchfork (you have to give credit where it’s due). 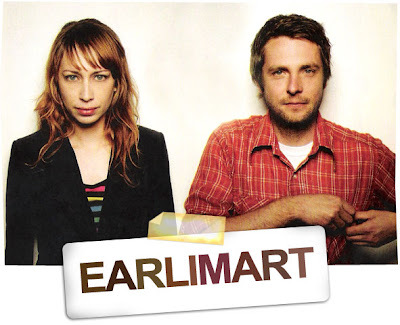 Earlimart is a Los Angeles-based indie pop act, made up of Aaron Espinoza and Ariana Murray who’s been around etching their brand of music for a decade, it’s untouched yet unperturbed music that’s left bare solely for your listening pleasure - how could I’ve resisted? ‘Don’t You Think About Me’ is a concoction of heartfelt, hazy lyrics and melancholic sweeping soundscapes that’s laden with thriving cinematic melodies, all together forming somewhat of a grandiose yet understated sound. Overflowing with autumnal piano ballads and the fragile, warm voice of lead singer, Espinoza; it reminds you of empty rooms and vacant hallways that broaden and lead on for an indefinite moment, perfect for that moment of solitude.